Road cycling has never been more popular in the UK than it is right now, with a recent survey suggesting that nearly 2.5 million people are saddling up at least a couple of times a week. The benefits are myriad, including personal, physical and mental health, financial and of course environmental. 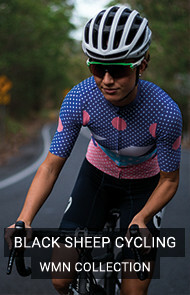 If you are interested in starting road cycling, but are not sure where to turn when it comes to choosing your first bike, this guide is for you. First things first; you’ll need a bike. 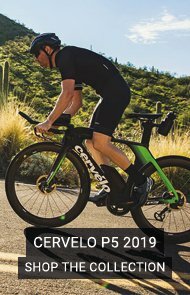 The great news here is that modern road bikes are incredible machines, light, reliable and simple to operate with a wide range of gears and powerful brakes. What is more, they absolutely do not need to cost a fortune. 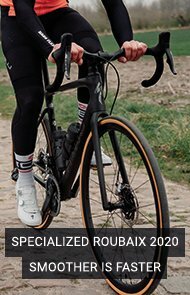 The similarities between an entry level bike like the Specialized Allez and £10,000 pro-level bikes are much greater than their differences. Whether buying online or in store, the single most important aspect of selecting a bike is getting the right size as this affects both comfort and safety. Some people swear by using a professional bike fitting service to ensure that they start off with the correct frame size, set up in a position tailored to them. Learn more about a Sigma Sports Bike Fit. Even if you don’t go down this route then the staff will still be able to help you choose the correct frame size, but remember that there are many things that can be altered to help get a better fit even after you leave the store. Saddle height, saddle position, stem length, stem angle, brake lever reach and position, and even the handlebar itself can be either adjusted or swapped to achieve a position that is better and more comfortable for you. Your position on the bike will also continue to evolve the more you ride; the position that felt perfect after the first month may no longer feel quite so good after a year, so don’t be afraid to experiment over time. When it comes to choosing the best frame material to meet your needs knowing your E5 aluminium from your Torayca carbon can feel like a minefield. The difference between frame materials predominantly comes down to a few factors; weight, stiffness and comfort. Although carbon is lighter and generally stiffer than aluminium, an aluminium frame offers a fantastic balance between the three factors and is a little more durable than carbon. Brands such as Cannondale and Specialized are renowned for their aluminium frames, with the CAAD and Allez ranges proving some of their most popular. Whether it is a top of the range road bike or an entry-level model, ensuring it comes to a stop safely is a key element to consider. The debate between caliper rim brakes and disc brakes has been raging for a few years now. Yes, from a performance point of view disc brakes come out on top, offering more predictable, modulated stopping power but when it comes to simplicity, a well-maintained caliper rim brake is more than up to the task of shedding speed. Know your 10 from 11-speed? Familiar with compact, semi-compact or traditional gear ratios? 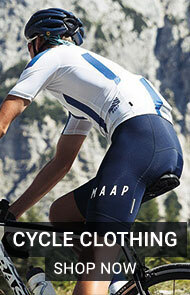 If not don't despair, choosing which gearing suits your needs is a relatively simple task. 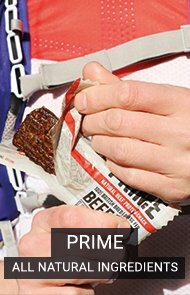 You need to factor in the terrain you are riding, your pedalling style and current level of fitness. Many bikes now come with a compact or semi-compact chainset. This means gear ratios of 50/34 or 52/36. These numbers refer to the number of teeth on the front chainrings. The more teeth the bigger the gear. A double chainset setup is the norm but some gravel and cyclocross bikes opt for a single chainring setup on the front, eradicating the need for a front derailleur. With the chainset ratio decided upon, shifting (excuse the pun) your focus to the rear and the ratio of the cassette is just as important. This is where the speed of the groupset comes in. 10 means you have 10 sprockets at the rear to play with. The same reasoning can be used for 11 and now even 12-speed groupsets. Ratios range from 11-23 to 11-34 and even larger should you need. With a wider ratio you will have a bigger jump between sprockets but you will also have more of a chance to comfortably spin up that steep hill on your route! 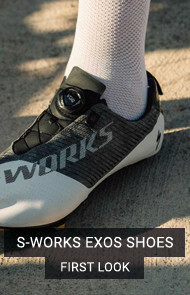 Most new road bikes either don’t include pedals at all or are supplied with very cheap plastic pedals intended just for a quick test ride, so a decent pair of pedals is an essential purchase and ‘clipless’ pedals are now the norm on a road bike. Clipless pedals do away with the old fashioned strap and clip by using a ski binding style spring action to grip a cleat that is screwed to the sole of the shoe. The appropriate cleat will be supplied with the pedals. 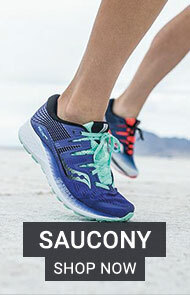 Release is easily achieved by a slight outward twist of the heel, an action that very quickly becomes second nature. 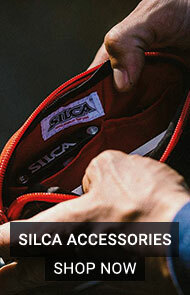 Rather confusingly the terminology refers to ‘clipping in’ to this type of ‘clipless’ pedal. 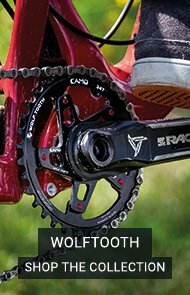 As with the bike itself, these modern pedals are excellent at their job, with all but the very basic ones offering adjustment to the spring tension so that the action can be tailored to you. One often overlooked feature to consider when looking for a first road bike is the ability to easily fit mudguards, particularly if you are considering commuting on it. The misery of a wet backside cannot be overstated! Having a bike that can take mudguards also means that if the bug bites and you upgrade to a more expensive road bike then your first workhorse doesn’t need to be sold or retired, it can continue to do sterling duty as a ‘winter’ bike, for use on days when you don’t want to take your new toy out in the rain. Choosing a road bike shouldn't be daunting. 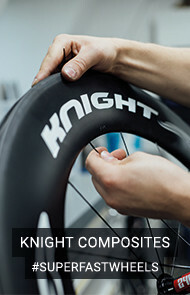 Ensuring the bike fits, considering brake and gear choice and factoring in handy features, such as compatibility with mudguards and you can guarantee you will be in for an enjoyable cycling experience. 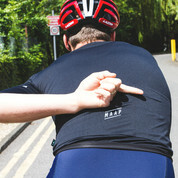 Browse our road bike range and read our guides to hand signals and riding in a group.